Berlin (AFP) - The vice-president of the German Football league (DFL) has spoken out against an alleged plan by Europe's top clubs to dramatically reform the UEFA Champions League. DFL boss Peter Peters said that the Bundesliga would have to defend itself in the wake of reports that Europe's top competition could be transformed by the introduction of weekend fixtures and a tiered system with relegation and promotion. "So far, the UEFA competitions are a sensible supplement to our core product, which is, and will remain, the Bundesliga," Peters told German tabloid Bild. "Anything that could harm the status of the Bundesliga is not something I am going to agree to. We have to defend ourselves against it." The Wall Street Journal reported last week that UEFA and the European Clubs Association (ECA) were to discuss reforms that would radically change the way European club football is structured. According to a further report in Bild this weekend, Juventus president Andrea Agnelli presented concrete proposals at a meeting of UEFA and the ECA in Nyon, Switzerland last Tuesday. Agnelli, who is also the current president of the ECA, is said to have outlined an 'explosive' plan to bring all UEFA competitions into a coherent league system when the next Champions League cycle comes to an end in 2024. 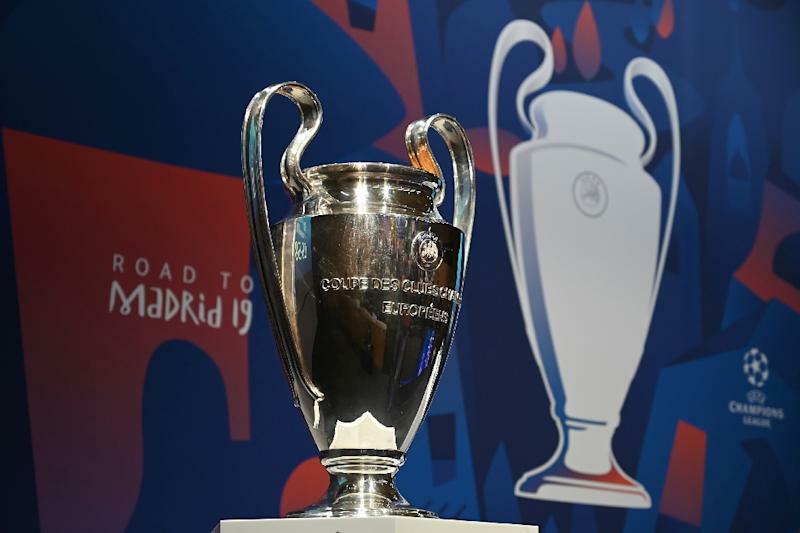 The plan would reportedly see the Champions League reorganised into four groups of eight teams, with the top four of each group qualifying for a knockout round. Teams who finished bottom of their group would be relegated into a second tier, formed out of what is currently the Europa League. The format would effectively end the traditional arrangement by which clubs qualify for European competition via their domestic leagues. Bild described the plans as "the introduction of a European Super League via the back door". There was further criticism from Georg Pangl, general secretary of the Association of European Professional Football Leagues. "If these reports are true, and I have no doubt they are, then the Champions League would become a closed circle from 2024," Pangl told Bild. "It would be more or less the same 32 top clubs each year, without the champions of the national leagues getting a chance to qualify. That would be absolutely unacceptable." Earlier this week, Spanish league (LFP) president Javier Tebas also distanced himself from the proposals, and insisted that La Liga would not change its schedule to accomodate weekend Champions League fixtures. "We are not going to stop playing at the weekend," said Tebas at a campaign launch on Friday. "I can also guarantee that La Liga will have 20 clubs for the next 20 years." "What worries me is that the directors of these big clubs don't realise the harm that they will be doing to their clubs," he said.